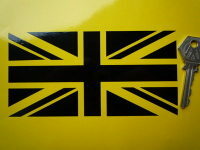 Show your allegiance to your home town, city, county or football club, or even show off your name or favourite phrase. You can have whatever you like written across the centre of this personalised splat. Just type your phrase/name/team/place in to the personalisation box (exactly as you'd like it to appear on your sticker) when adding the item to your basket. Just remember that the more text you have on your splat, the smaller the text will be. 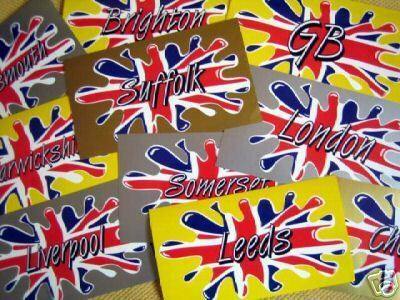 Sticker is machine cut to shape and measures approximately 150mm by 80mm. 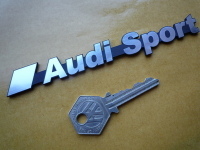 Audi Sport Laser Cut Self Adhesive Car Badge. 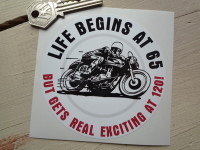 5.75"
Life Begins at 65, But Gets Real Exciting at 120! Race Bike Sticker. 4". 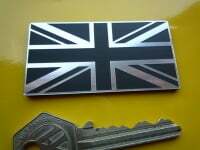 BMW M Series Sport Laser Cut Self Adhesive Car Badge. 3". 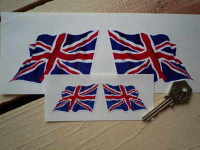 Union Jack Full Colour Static Cling Window Sticker. 4", 6" or 8". 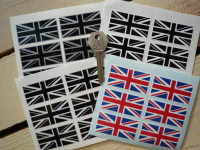 Union Jack Cut Vinyl Sticker. 6", 8", or 12".